Do you know how your energy bill is calculated? Most UK utility companies bill you for estimated usage. 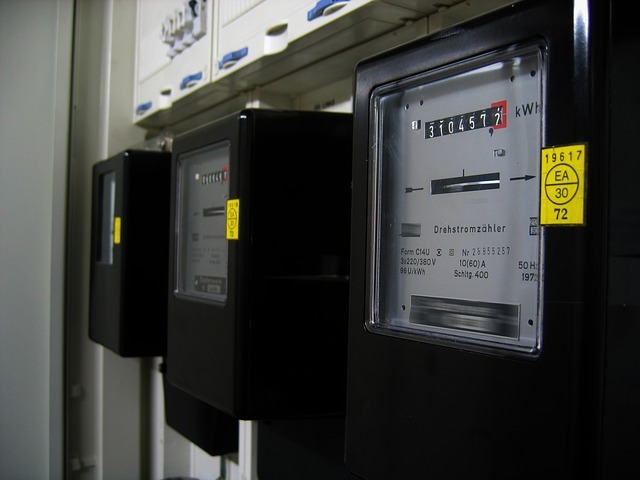 Estimates can be very different to your actual meter readings which can result in some shocking bills when an periodic actual reading is taken. It makes sense for you to find out how your bill is calculated and see if you can submit actual readings yourself via the internet or over the phone. If you find big Winter bills hard to budget for you can find a supplier who will spread the cost over a year. If your present UK energy supplier is not giving you the best deal it’s worth contacting the energy company to see if they can offer you a better tariff. Some individual suppliers will provide a smart meter as part of their service. The smart meter serves the function of conveying fundamental energy consumption levels sending data back to the energy company which means they can calculate the best tariff for you. If you live in a flat or rental property and the energy bill is listed in your name, you have the option of changing utility companies. You are also authorised to modify the meter to a credit meter or prepayment meter. Buy Gas and Electricity Together? Purchasing gas and electricity from the same UK utility company is not always the cheapest option. You can use free online tariff services to determine if it is better for you to buy them together or separately. Transferring services to an online based UK utility company can provide instant savings. A ten percent discount for using electronic mail instead of traditional post for billing is not uncommon. Fixed rate deals are another attractive option for receiving the best energy tariff for your home. The company offers a fixed price that will not increase (or decrease) for the life of the contract. If energy prices fall below the level in your agreement you can normally cancel the contract however, some UK energy companies charge a cancellation fee of £20. Research shows that changing your energy supplier(s) can result in savings of £130 annually so if you haven’t compared your supplier(s) with the best market rates it’s probably going to be worth the effort. The process of changing companies is straightforward and can be made over the phone or online. There are plenty of free online services that you can use to find out the best supplier and tariff for your usage (e.g. Money Supermarket), just have your latest bill handy!